How many times do we actually savor every experience in our daily lives? With the busyness of the working world, I would say almost never. 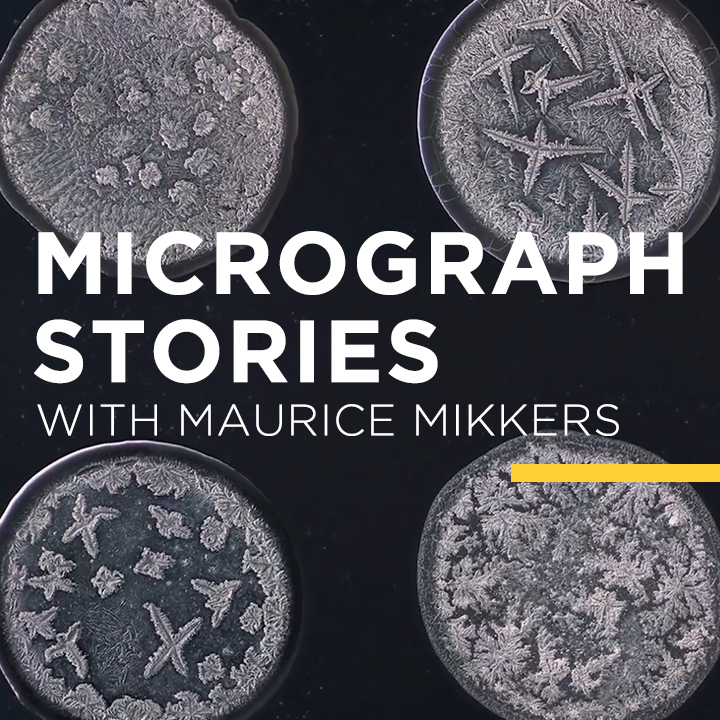 Visual storyteller, Maurice Mikkers aims to give us a microscopic view of visualizing the things we see every day and use it to create other perceptions and interactions. In this video, the highlight is on the tears we shed. Whether it is emotional (sad, happy), reflex-based (protection element, i.e. cutting an onion) or basal (as lubrication), every tear is unique even when it falls from either eye. Follow Mikkers in this video as he demonstrates how a microscope can turn something that seems so basic and mundane into a story!